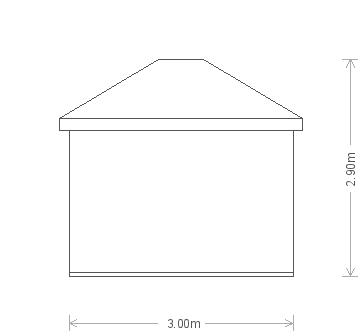 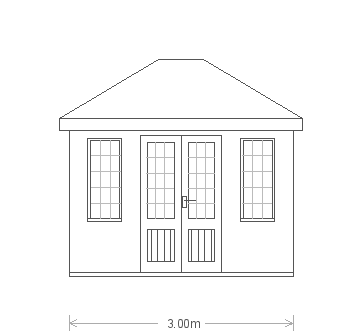 This charming Cley Summerhouse is from our range of FSC® certified Scandinavian Redwood timber garden buildings and boasts an elegant hipped roof along with a traditional aesthetic. 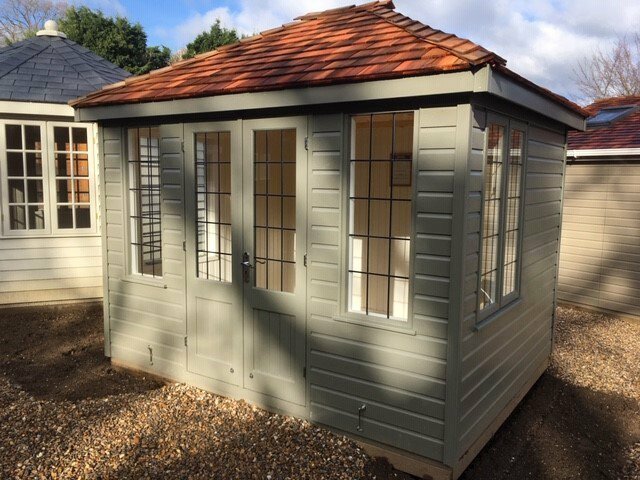 The Summerhouse's roof is topped with stunning cedar shingles and the exterior is clad with smooth shiplap painted in the shade of Ash, selected from our vast range of exterior paints which also includes a Farrow & Ball palette. 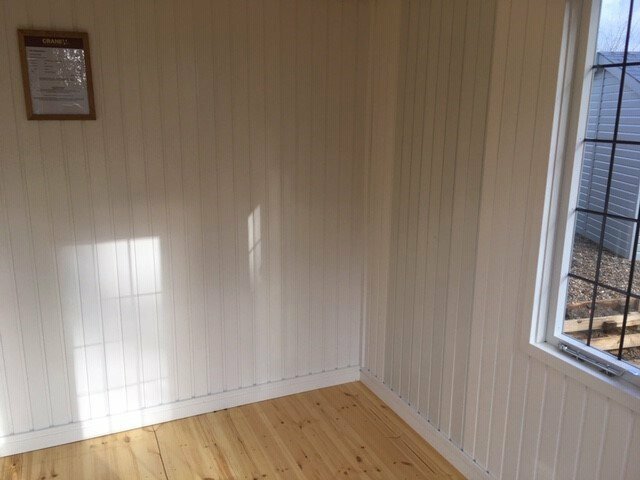 Internally, the Summerhouse boasts insulation and painted Ivory lining, giving the interior an airy and contemporary feel. 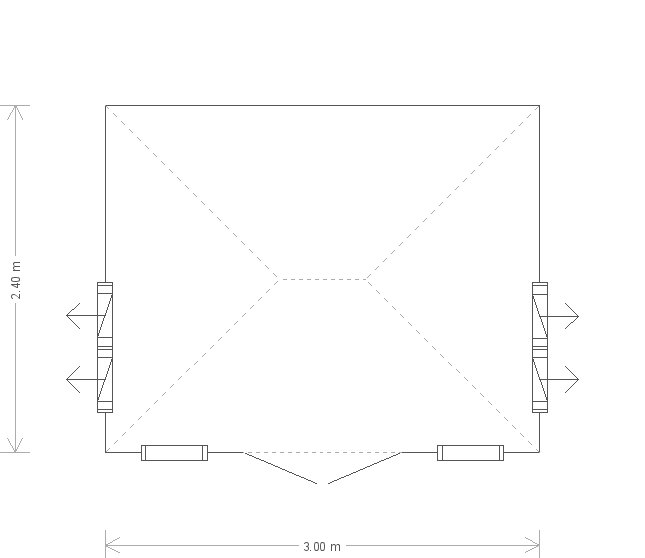 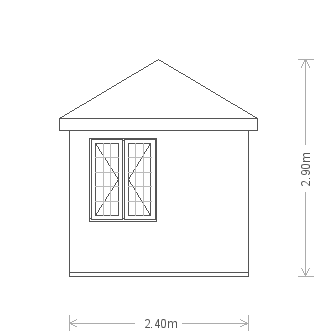 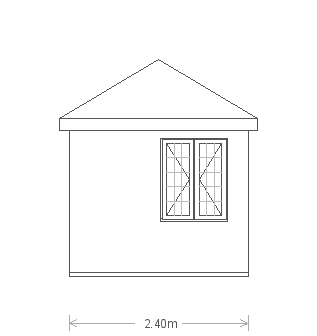 The Summerhouse also boasts four opening windows of leaded design to ensure natural light and ventilation.